Last weekend a part of the dwbtoftshit! 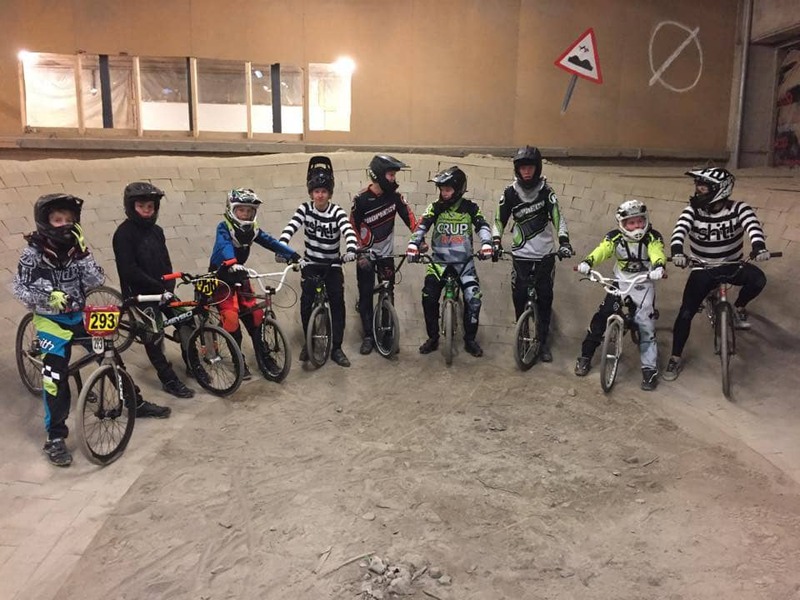 where down in Denmark and had a training camp at Roskilde BMX indoor track Hal11. We were about 10 Swedes along with a dozen Danish riders that had two days of really fun and hard training on this tight and challenging little track. The training was led the by two Danish coaches, Jesper Juel Rubaek Simonsen and Jack Funder Christensen. We have to build something similar Bmx racing track here in Sweden soon! Thanks to the Oskar Lindberg and Denis Leimberg who made this happend!